Mary Sanders presenter as Judicial Institute | Turnbull, Nicholson, & Sanders, P.A. 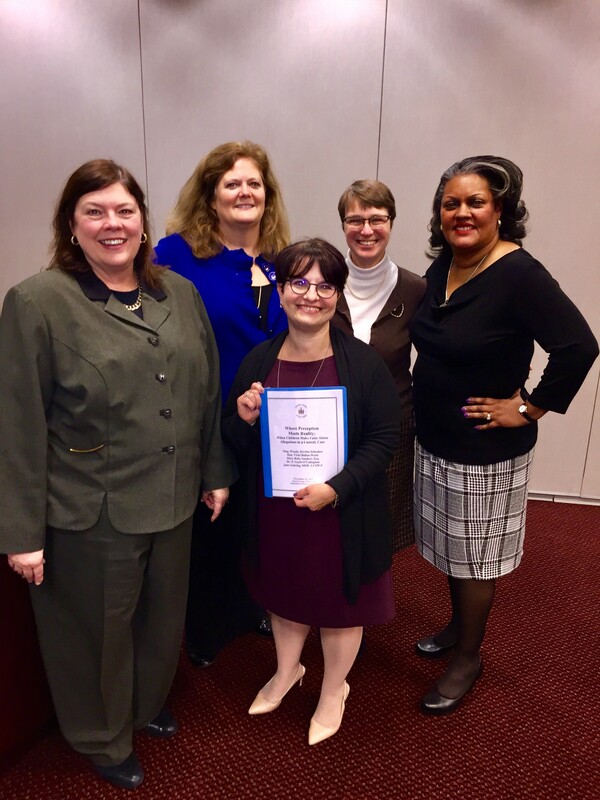 On November 14, 2017, Mary Sanders was participated in a panel that presented at the Judicial Institute. The topic presented was when allegations of sexual abuse arise in a custody matter. Along with Ms. Sanders, panel members included The Honorable Vicki Ballou- Watts, Gayle O’Callahan, PHD, Jane Gehring, LCSW-C from DHH, and Magistrate Wendy Schenker.